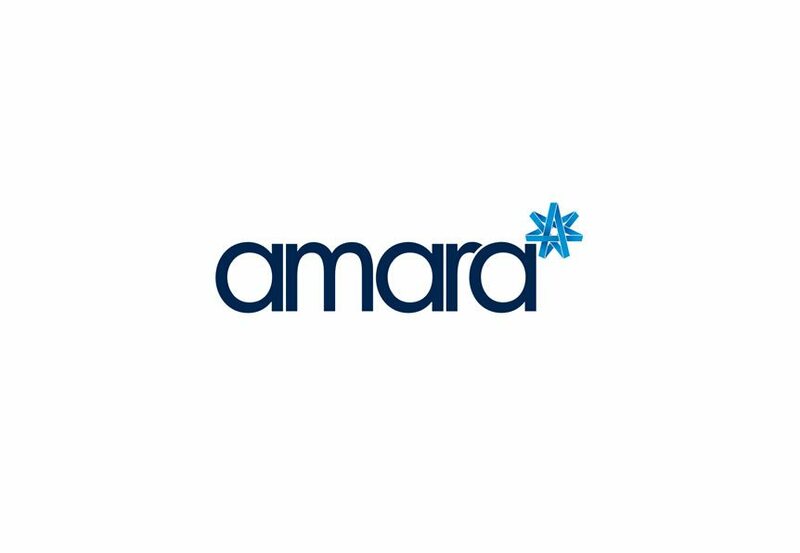 At Amara Aesthetics, we provide Botox injections, otherwise known as anti-wrinkle injections. Treatments are performed by Dr Paul Munsanje who has been performing treatments in Dublin since 2007 and has performed over 6000 treatments to date. Botox can be used for smile lines, worry lines and frown lines. Treatment takes about 5 minutes, is 2/10 in pain and lasts for an average of 4 months. There are several products that you can use for a ‘Botox’ treatment. These include Dysport, Azzalure, Xeomin and some others that are yet to be approved in Ireland. Currently, we only use Botox. As prescription drugs, they need to be prescribed by a doctor and cannot be administered by anyone other than a Doctor or Dentist in Ireland, and nurses may only carry out filler treatments under the supervision of either in the UK and NI. We offer free topups in our clinics – meaning should your treatment not be strong enough or need a tweak, you can have a ‘topup’ treatment for free generally within a month. As it takes a maximum of 2 weeks for a treatment to work we offer topups after 2 weeks. Each time you have a Botox treatment with us in Dublin, we record exactly which product you chose to have, how much we used and how much of a topup was needed. This information is reviewed at each 4 monthly treatment and your treatment is slowly refined to give the best possible and most natural results for you. Pingback:	4 types of Lines around eyes, 4 different types of lines around the eyes. Hi. Just wondering how much it costs for a treatment on the lines either side of the mouth? What constitutes an area for the purposes of payment for botox or filler . for example does treatmetn on both sides of the mouth count as one or two areas? there is a mention that the brow lift is free with other treatments. What treatment is required to get this free offer? Hi I was just wondering what the cost of 3 areas treated with Botox would be . I recently moved here and looking for a reputable botox subscriber. I notice prices are so much higher here how much do you charget for forehead and eyes, I’d assume 3 areas. Yes we charge per area. Depending on where on the forehead you are getting it treated it may count as 1 or 2 areas. Worry lines count as one area while frown lines also count as one, so to get worry lines, frown lines and crows feet done would count as 3 areas which is €385. Hi, what counts as four areas for the injections? Areas refer to different sections of the face with different types of lines. For example, frown lines, worry lines, smile lines, smokers lines all count as separate areas.